Panettone | Just Visit Siena ! Let’s increase the level of endorphins! A bit of sweetness is always good for us! 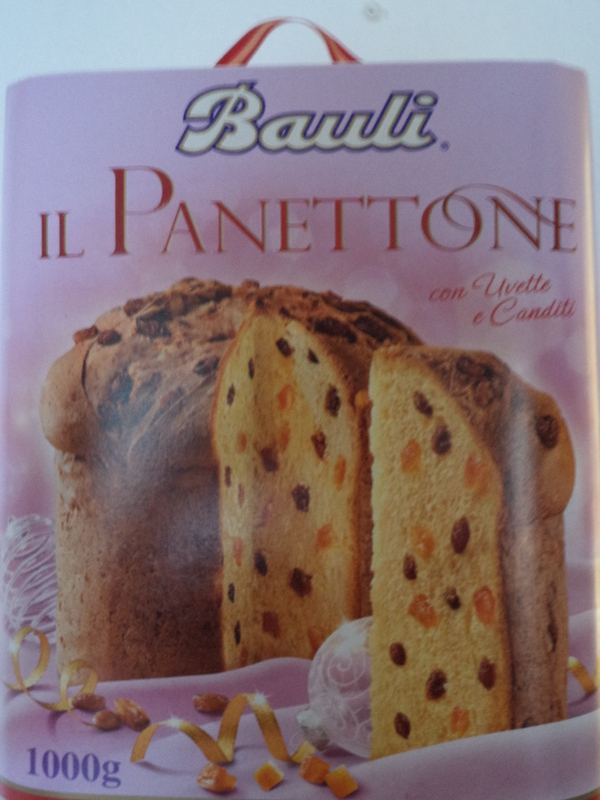 Today about il Panettone that is tradition for Christmas and New Year. Lucky we got it as a gift 1st of January 2014! It is sweet bread loaf from Milan and is a symbol of this city. But it is popular not only in Italy but also, inter alia in Spain, Portugal, Brazil, Peru, Malta, Germany and Switzerland! As I wrote the cake is derived from Milan, from the time of Ludovico il Moro, and it is still produced according to the 500 years ago. 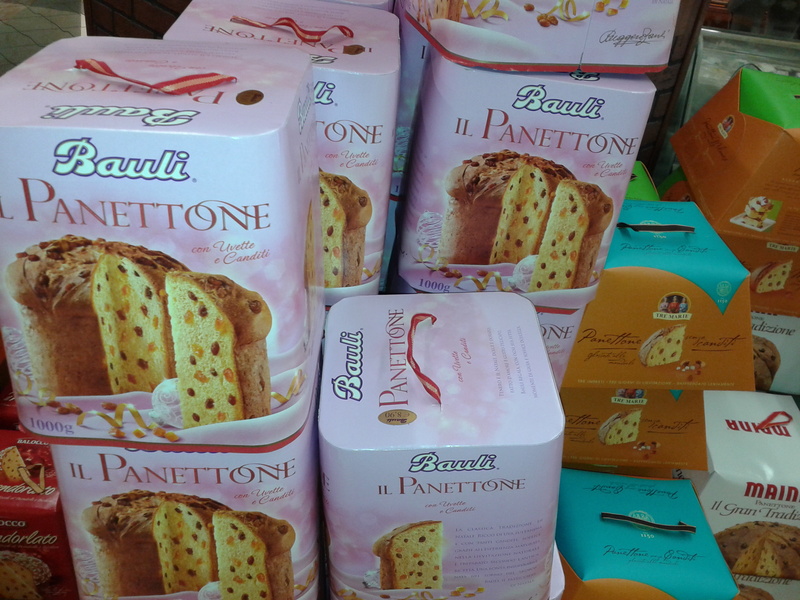 In Milan until 900 were among many bakers and confectioners to produce the cake, but today large industrial firms that are located in Italy produce il Panettone. However in Milan are still many artisans who produce a cake according to the traditional recipe. 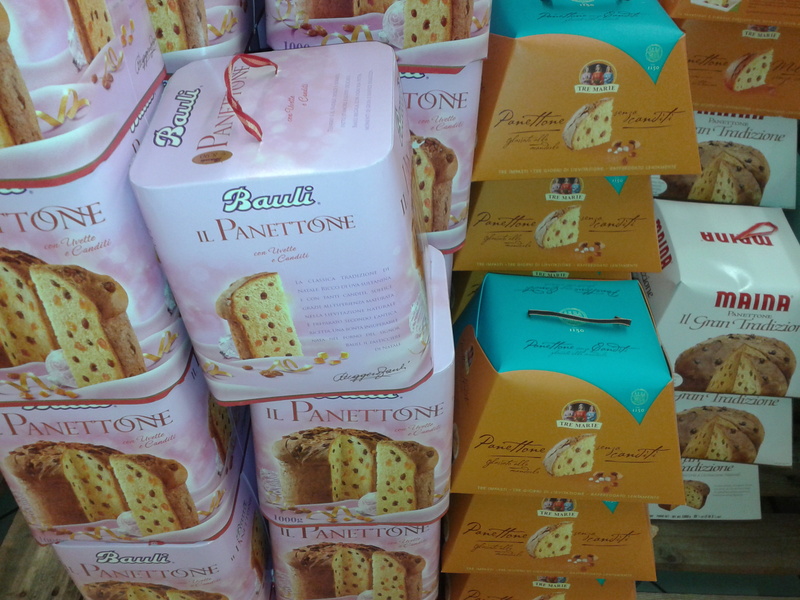 Il Panettone has characteristic shape (cupola shape) and packaging (1kg weight, in tall decorated boxes). Unfortunately preparing process lasts long and involves the curing of the dough (made with water, flour, butter, eggs) which is acidic. The proofing process takes some days and gives the cake its characteristic fluffiness. The best what you can find is of course inside: candied fruits(citron, orange); raisins ; lemon zest as well as chocolate. The result is commonly referred panetton CANDIO. What is more here and there il Panettone can be served with crema di mascarpone.